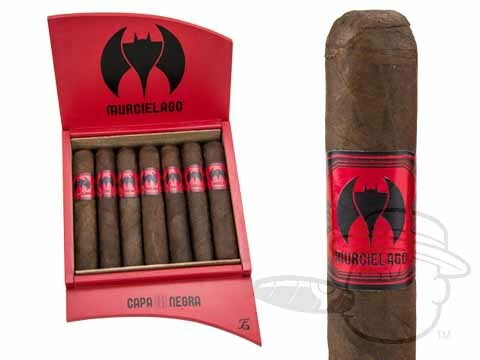 An old favorite returns with Erik Espinosa’s all-new Murcielago cigar. 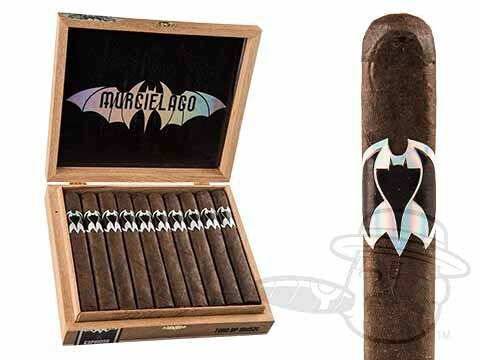 You may remember the dark and delicious Murcielago that debuted in 2009 under the EO Brands banner. 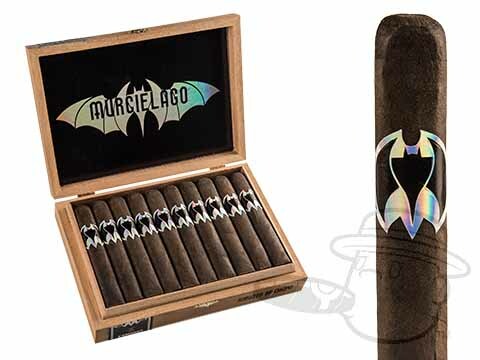 Though he claims he never knew the exact blend used in the Don Pepin-made original Murcielago, with the assistance of TAVICUSA’s Amilcar Perez-Castro, Espinosa has recreated it through reverse engineering. 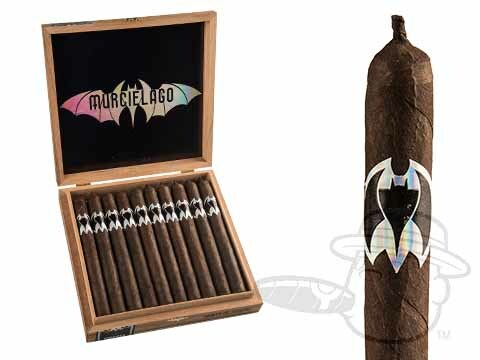 The new Murcielago (Spanish for “bat”) uses a Mexican San Andrés wrapper and Nicaraguan binder and fillers, and the similarity in taste to the original is simply uncanny. The smoke is thick and rich with balanced notes of cocoa, espresso, caramel, and black pepper. 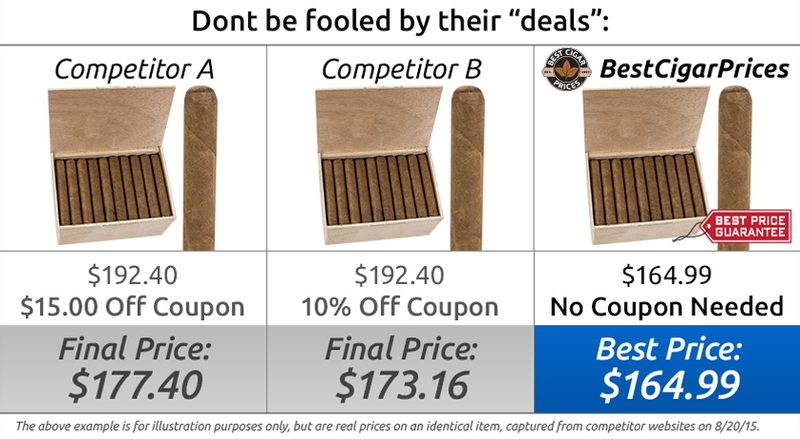 Seriously, how does one reverse engineer a cigar? Crazy, but I’ll be damned if it’s not one of this year’s hottest new releases. Grab yours now.